Ever since I bit in the veggie burger at Houston's restaurant many years ago, I have been trying to make it at home. When searching for a copy cat restaurant recipe online I quickly noticed that I wasn't the only one feining for this burger. I've tried countless recipes but it seem that the most simplistic one was also the closest one. 1) Put all ingredients in a food processor except water, trinity seasoning, and toasted pecans, then pulse until combined, 2 to 3 minutes. Blend toasted pecans and 4 tablespoon of water together. Add to other ingredients. 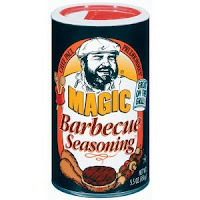 Then add trinity seasoning. 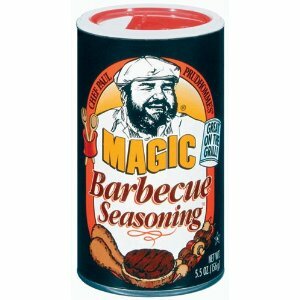 Use Magic Barbecue seasoning to taste. Form into 6 - 8 patties. 2) Place barbecue sauce in a bowl. Take patties and dip them into barbecue sauce on both sides. Mist some grape seed oil on grill, then place patties on it. Cook patties for 5 minutes, flip, then cook 5 minutes more. 3) To serve, top each patty with condiments, cheese, & lettuce/tomato. Notice how the burger has a beef look? The deep red color from the beets make this reddish color that's similar to beef. Also the medjool dates, pecans and water paste help the patties to stick together. These veggie burgers didn't fall apart on the grill or sandwich. You can make the toasted pecans by just putting them in the oven on 350 degrees for 3-5 minutes. Just until they have a toasty taste to them. I used pepper jack cheese to dress my burger because I like a little heat in my food. 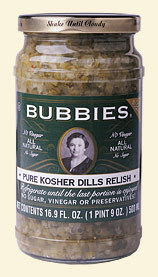 Lastly I try to used relish or pickles that don't have artificial coloring in it so I have been using Bubbies's Relish. 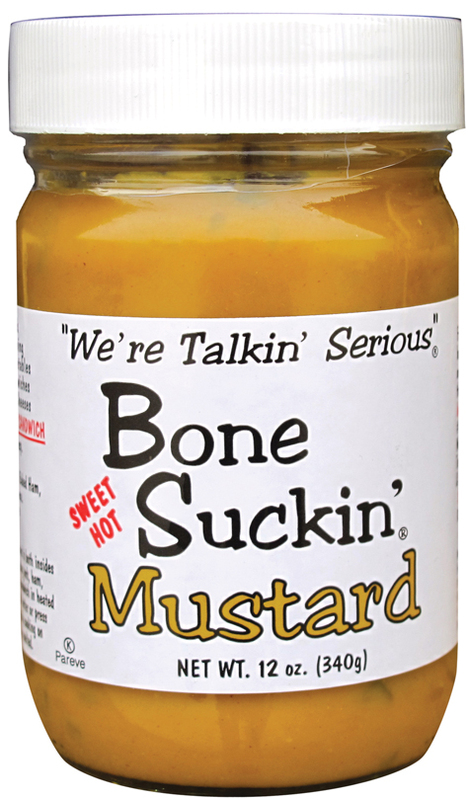 Pure Kosher Dill Relish made with NO SUGAR, no vinegar or preservatives. ENJOY! How was the burger? Do you know the nutritional value for each burger? I love it...no I don't have a clue. I think I will make these today!